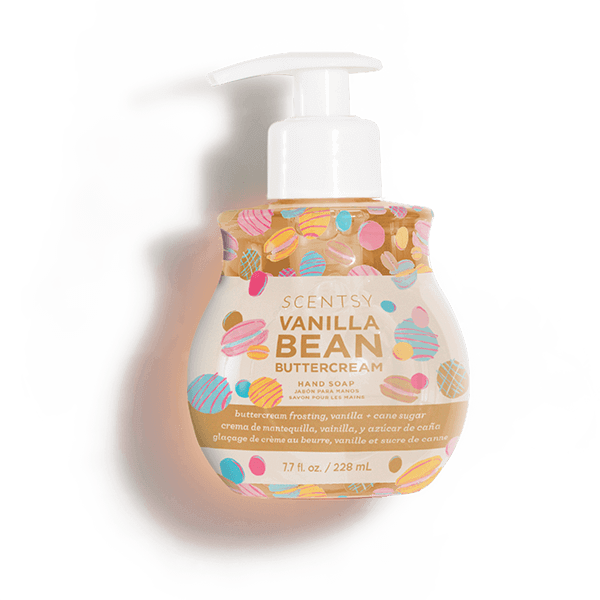 Vanilla Bean Buttercream Hand Soap – This vitamin-infused, mega-moisturizing formula softens and protects for your best skin ever. Vanilla Bean Buttercream Hand Soap Decadent buttercream frosting made with the freshest butter whipped with cane sugar and vanilla extract. New formula! 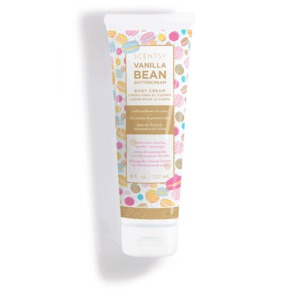 The perfect cleansing lather, in fragrances to match the rest of your Scentsy Body products. Pairs perfectly with our Lotion! 7.7 fl. oz.